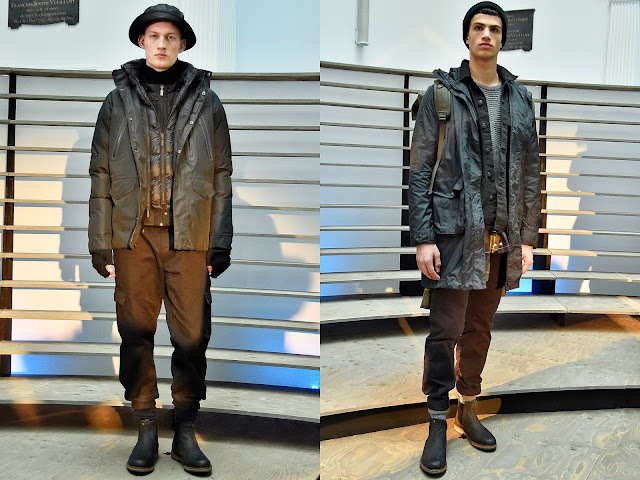 Utility was the focus of Barbour's FW16 collection. The emphasis was on outerwear, with a range from puffers to a high-end take on fisherman's coat. There were also some cool accessories like bags, scarves and caps.